Leslie B. got her start in radio as an intern at Austin’s KHFI in 1993 while she was a student at The University of Texas, Hook ‘em Horns! She began her on air career there in 1997 as the host of the midday show. When she joined the KRBE family in 2001 Leslie was named music director. 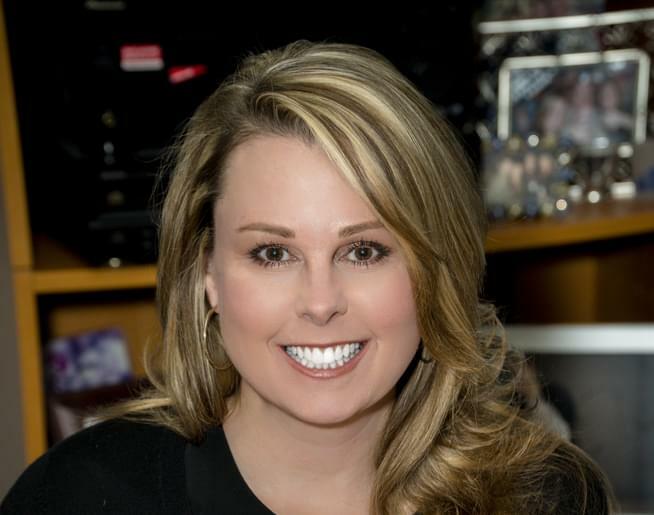 Recently, Leslie has renewed her spot on the air by returning to mid-days, M-F 1-3p, on KRBE as well as attaining the title of Program Director. Leslie has been happily married for 9 years. Her other love is her dog, Margaret. She also enjoys sports, kickboxing, cooking, shopping and days at the spa.